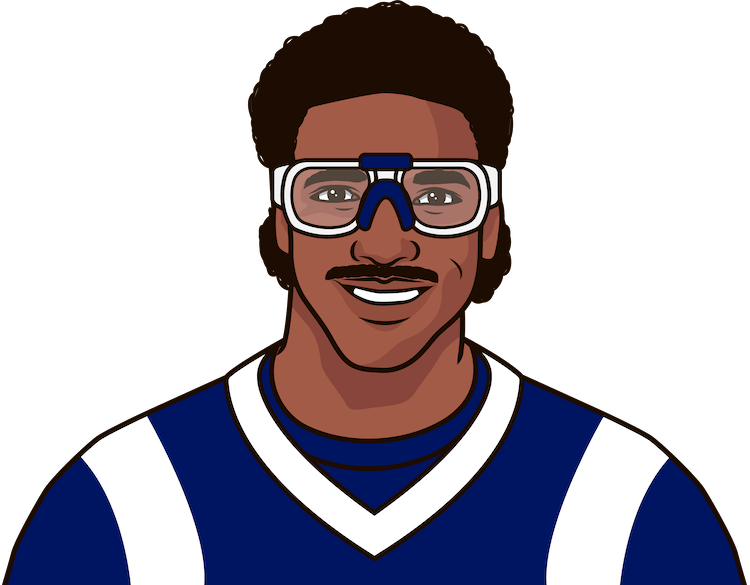 Who has the most rushing yards in a playoff game? 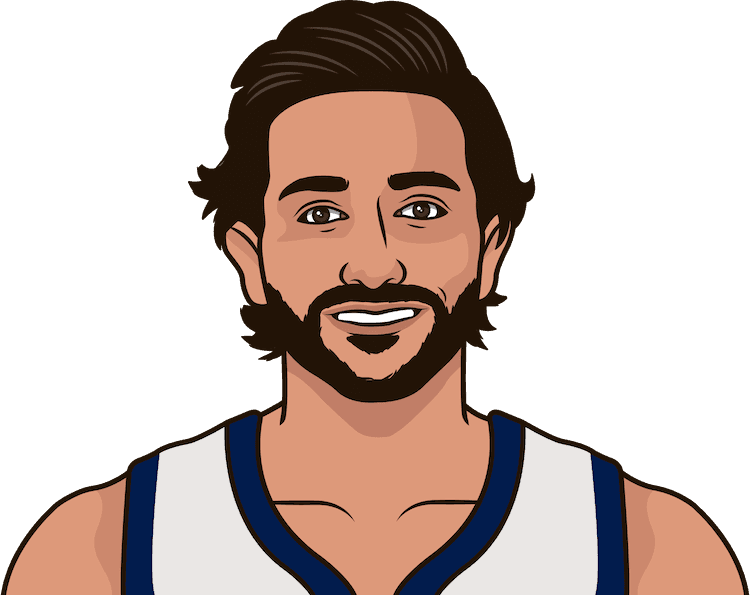 Ricky Rubio set a postseason career-high with 11 assists in Utah&apos;s Game 4 win over Houston. 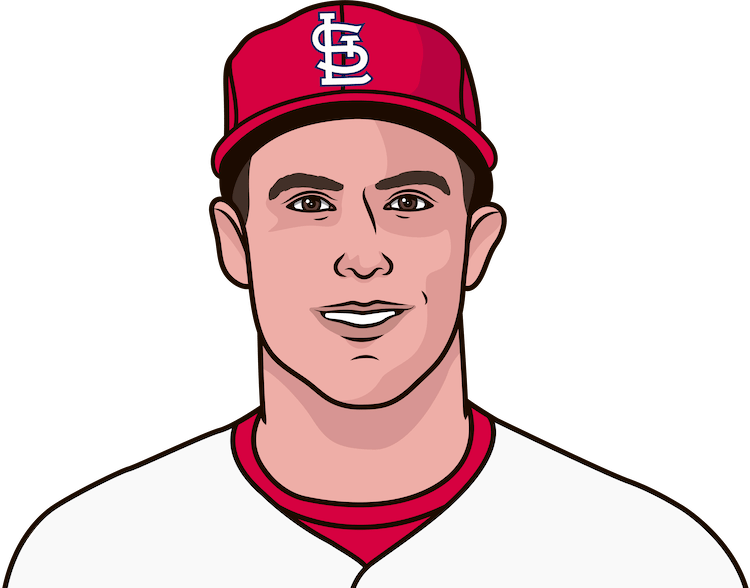 Paul Goldschmidt crushed his ninth homer of the season, the most by any Cardinals player. 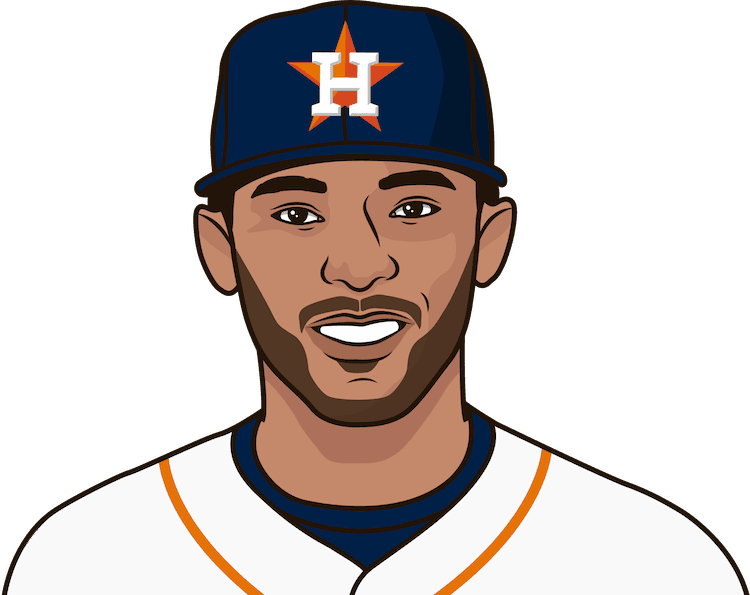 Carlos Correa now has 85 career home runs - 50 more than any other shortstop in Astros team history. 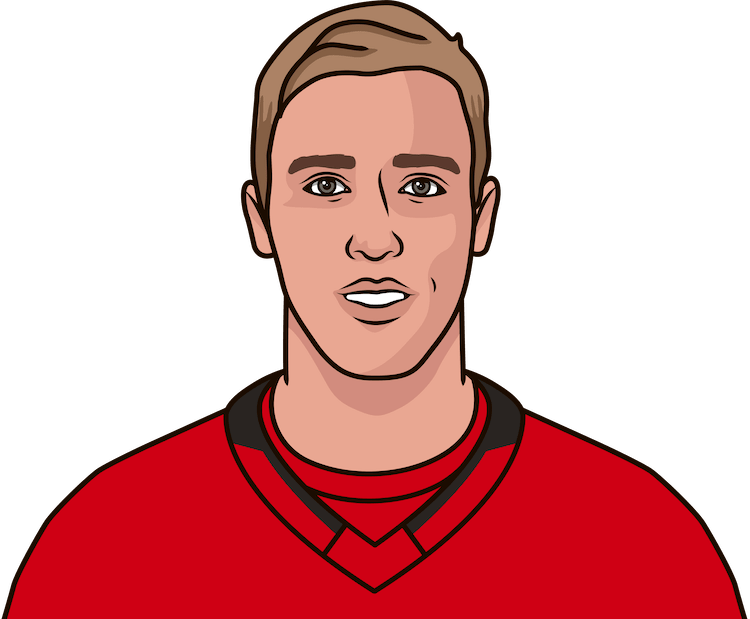 Teuvo Teravainen recorded 1 goal versus the Capitals on Monday as the Hurricanes forced a Game 7. 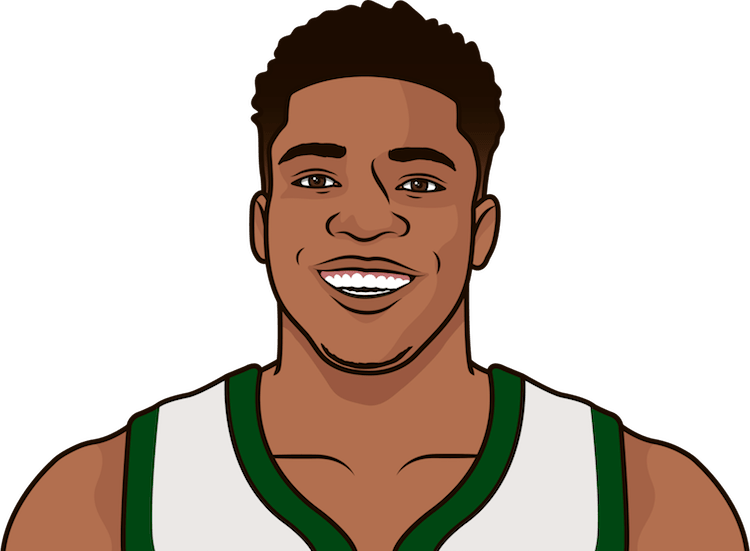 Giannis Antetokounmpo dropped 41 points in Milwaukee&apos;s series-clinching win at Detroit, the most by a Bucks player in a playoff game since Ray Allen in 2001. Brad Marchand scored twice as the Bruins pushed Toronto to a deciding Game 7. 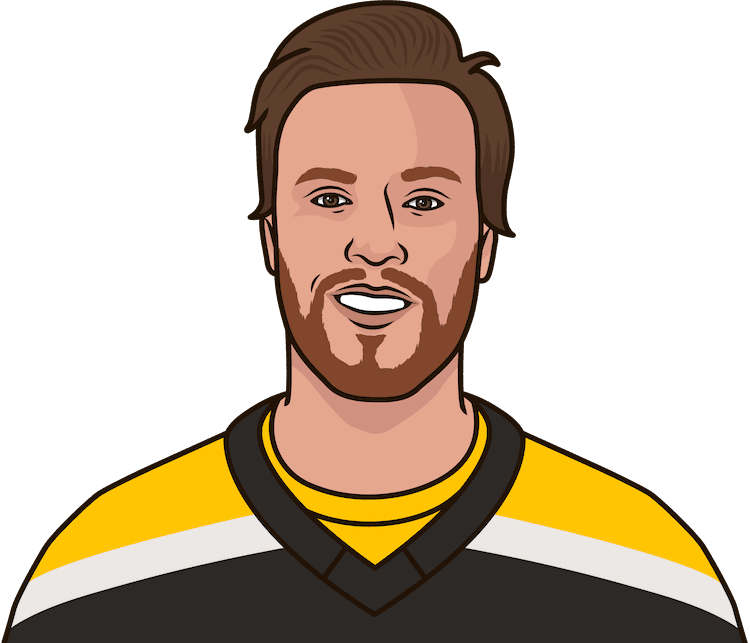 David Pastrnak had two assists to help the Bruins beat the Maple Leafs today to force a Game 7. 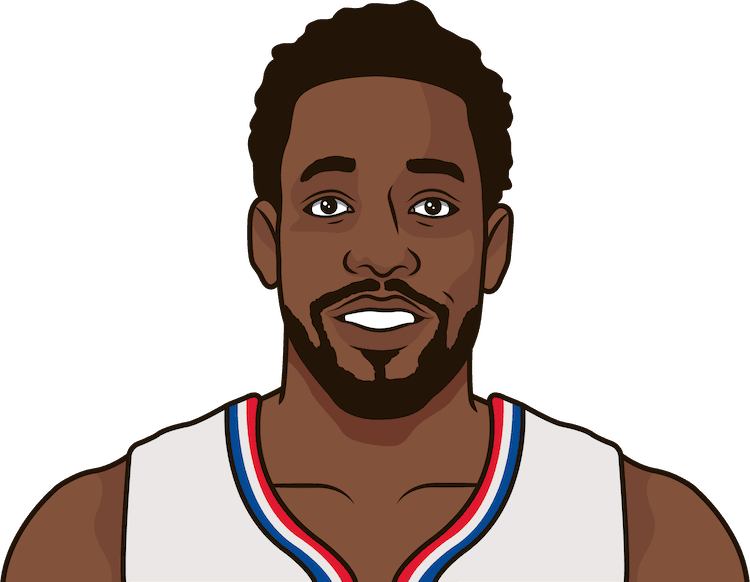 Patrick Beverley is the first Clippers point guard with double-digit rebounds in a playoff game since Sam Cassell in 2006. 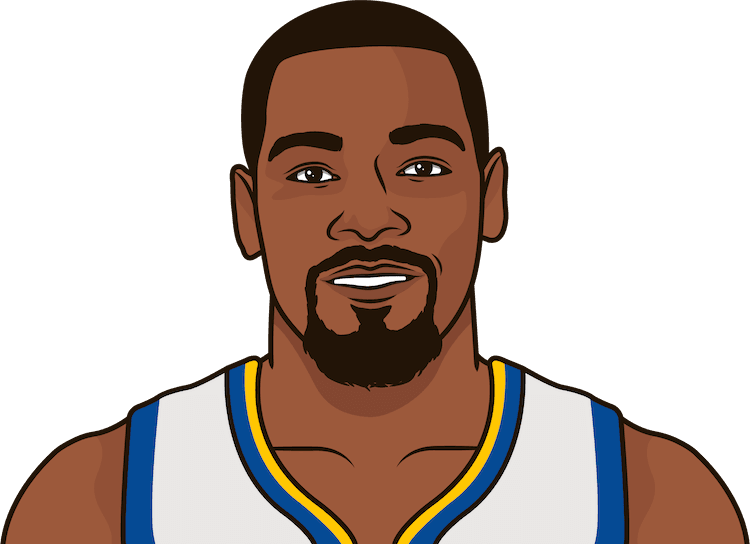 Kevin Durant has put up 28.8 points per game for the Warriors in the playoffs - only Wilt Chamberlain has a higher postseason average in team history. What is Steph Curry’s career true shooting percentage? How did Tom Brady do? 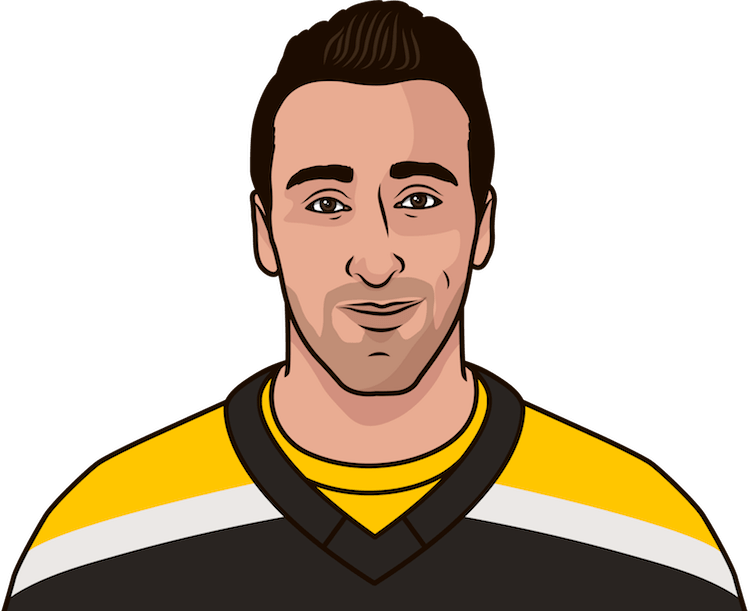 Who leads the league in goals? 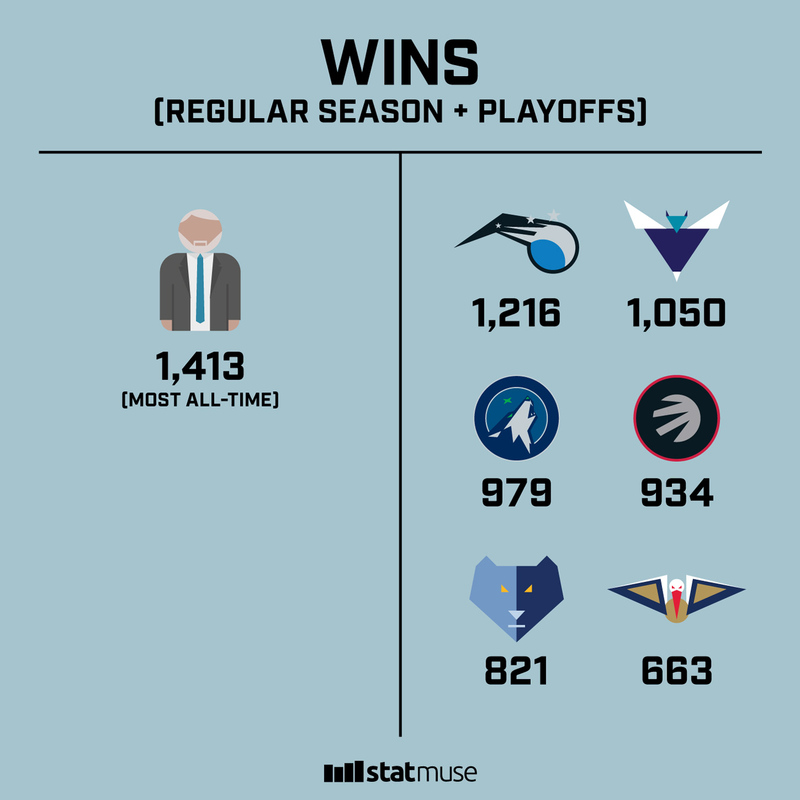 Pop has the most wins by a coach in NBA history. 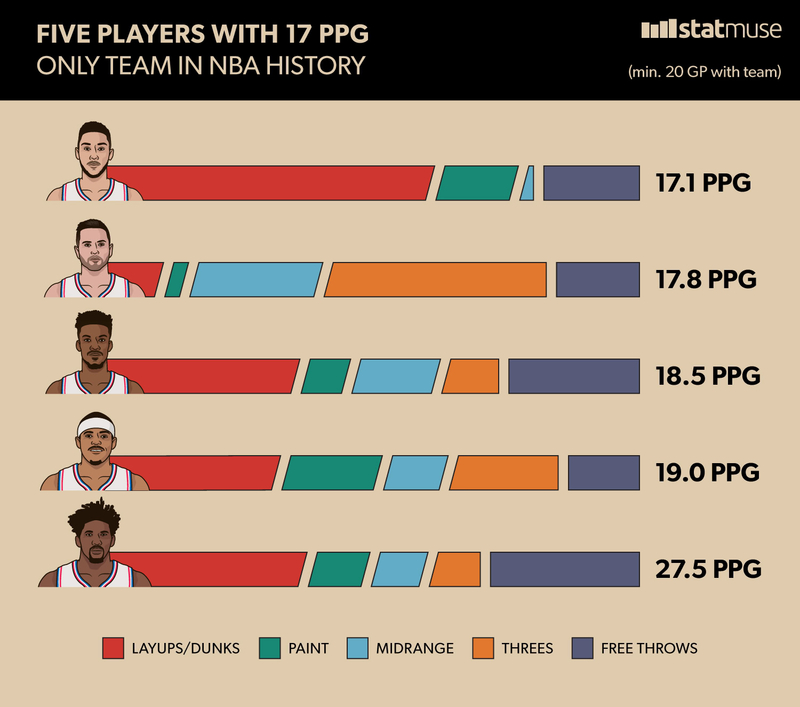 More than six NBA franchises. 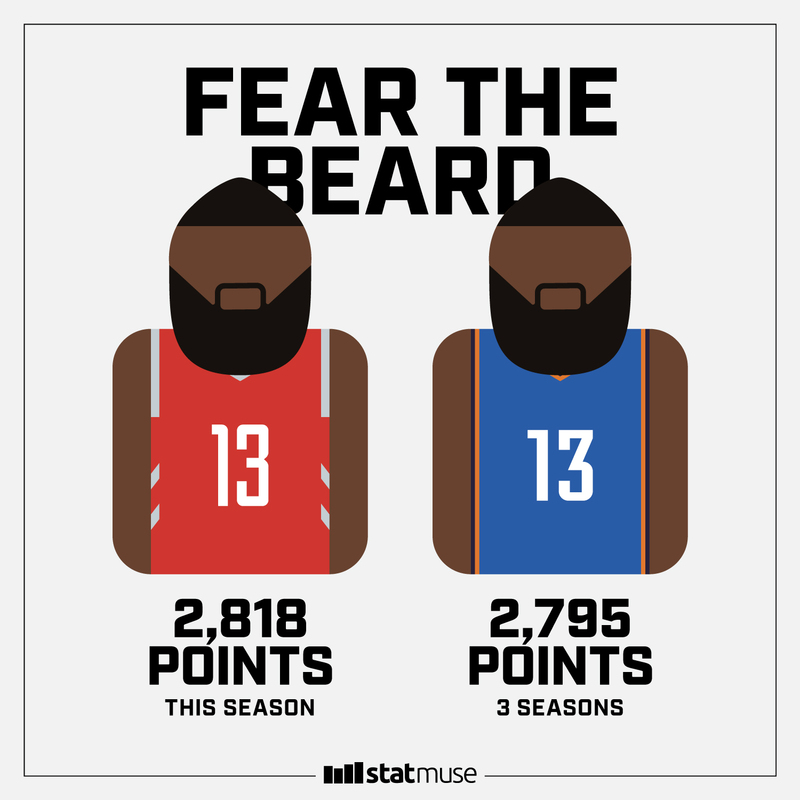 James Harden has more points this season than in his entire OKC tenure. 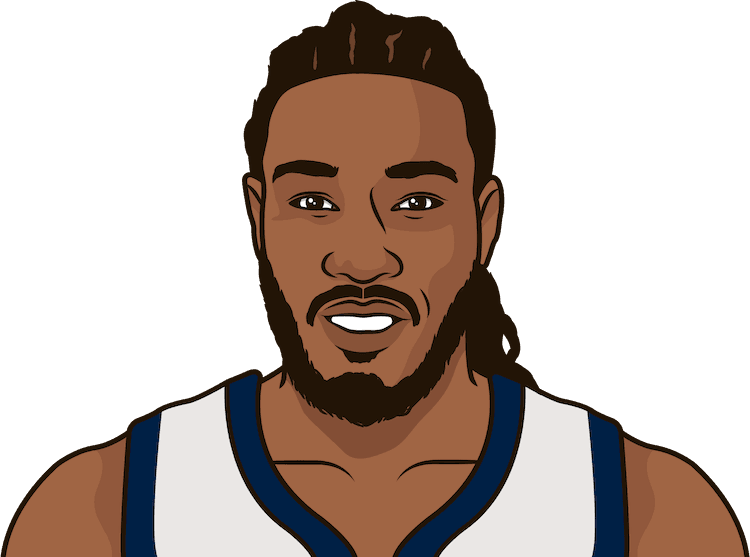 The Sixers are currently the only team in NBA history with five players averaging at least 17 PPG. Experience StatMuse everywhere for NBA, NFL, MLB and NHL. 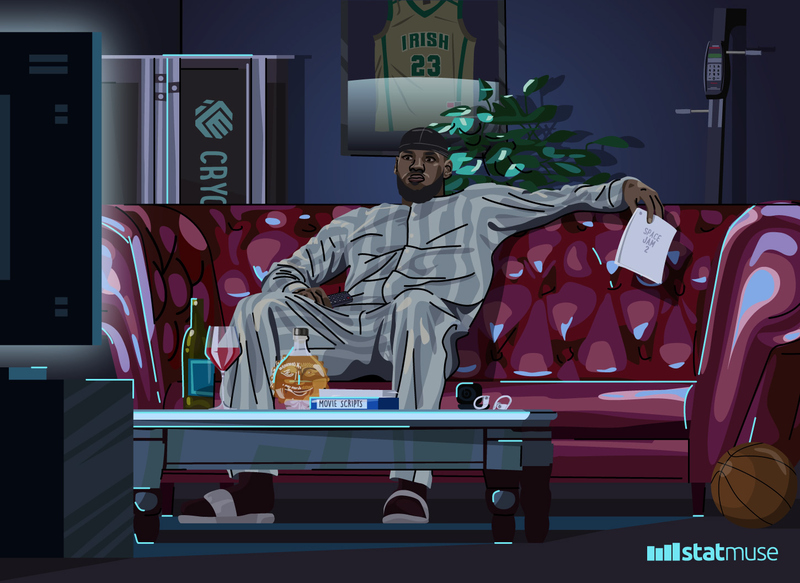 "Ok Google, talk to StatMuse." "Hey Cortana, talk to StatMuse."